Hello, everyone. Welcome to Native Camp. Learning English might be difficult but worry no more. Honey is here to help you learn the universal language in a clear, interactive and fun way. Book a class with me now. I look forward to seeing you soon! Teacher Honey got a Bachelor's Degree in Pharmacy and a Master's Degree in Teaching. 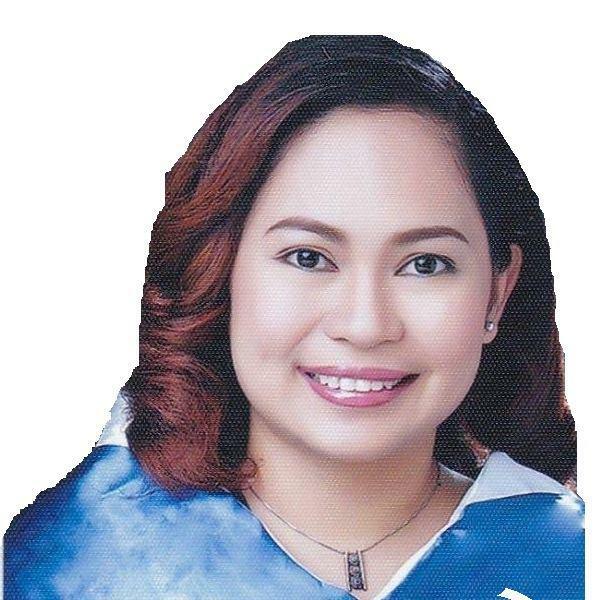 She was an Assistant Professor in one of the prestigious University in Cebu. She took and passed the TOEFL exam last February of 2017. She enjoys reading, singing, listening to music, watching anime and action movies in her past time. She used to work as a Sales Manager and a Customer Service Representative. 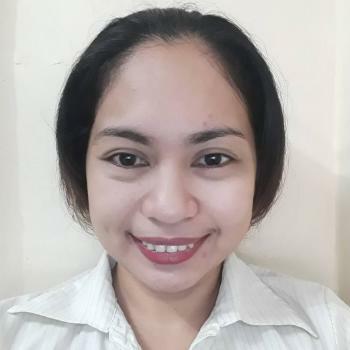 She aspires to become an ESL teacher because she wants to make the English language an interesting and fun learning for all students regardless of age. She has a friendly demeanor that will make every challenge and stressful experience become more manageable and fun. I did a free lesson. She answered my question politely. She taught me a lot of words. I received her lessons for the first time. I want to make a reservation next time.Thank you Honey!